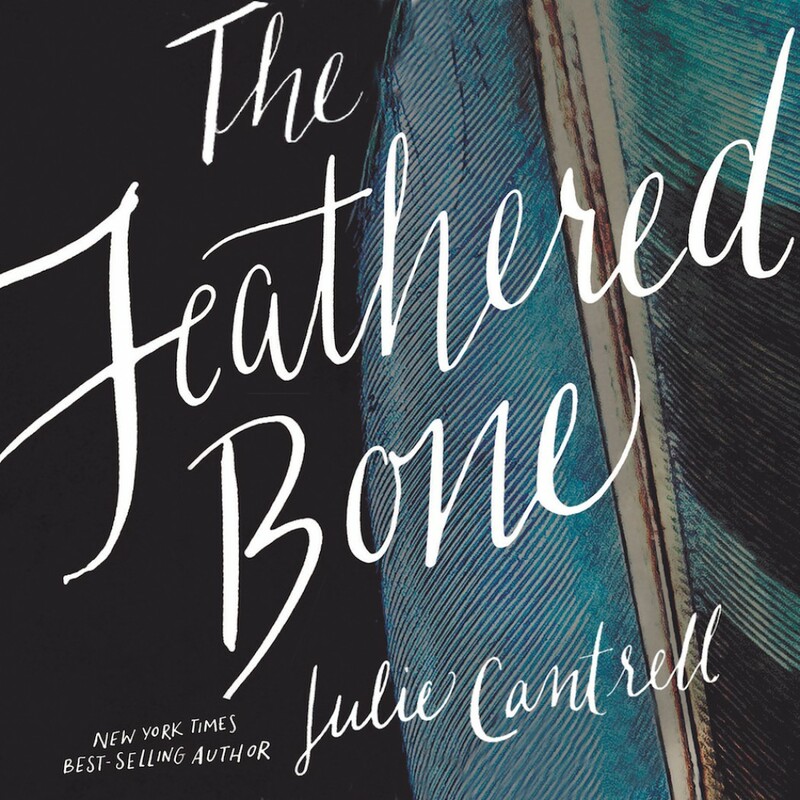 The Feathered Bone By Julie Cantrell Audiobook Download - Christian audiobooks. Try us free. Unable to cope with her guilt, Amanda’s daughter sinks in depression. And Amanda’s husband turns destructive as he watches his family succumb to grief. Before long, Amanda’s whole world has collapsed.